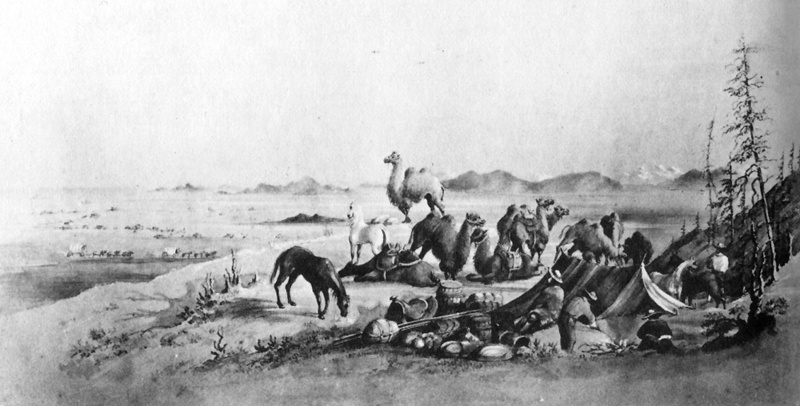 Woodcut: Loading camels for shipment and conscription into the U.S. Camel Corps, ca. 1857. 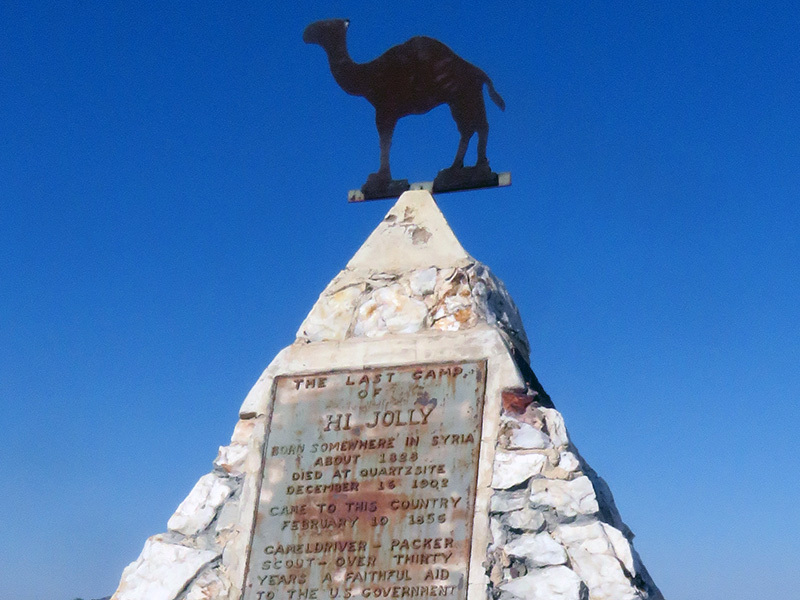 For information on the U.S. Camel Corps and its Santa Clarita connection, click here. lw2209: 9600 dpi jpeg from printed image.